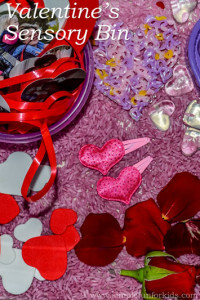 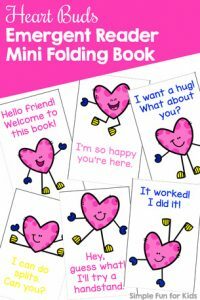 Wow, until I checked while preparing to write this landing page, I hadn’t realized I’d already written about this many Valentine’s Day Activities for Kids! 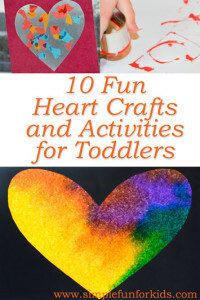 There’s something for everyone, from toddlers to preschoolers, kindergartners, and even older kids. 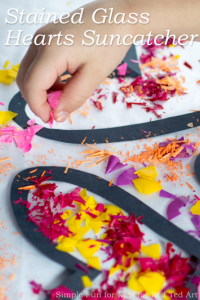 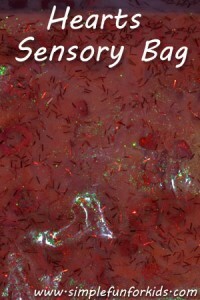 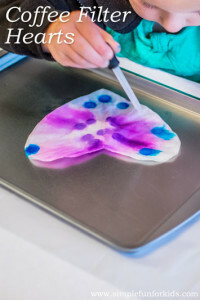 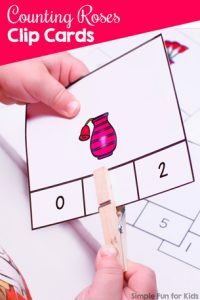 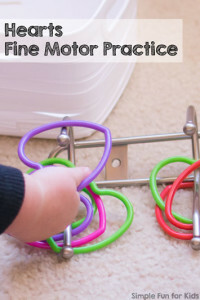 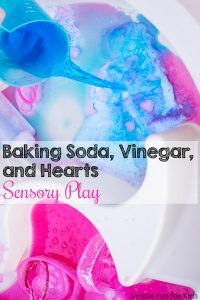 Whether you and your kids are into art, crafts, sensory activities, or printables, you’re sure to find an interesting activity (or two or three!) 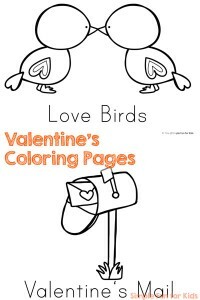 to get all of you in the mood for Valentine’s Day. 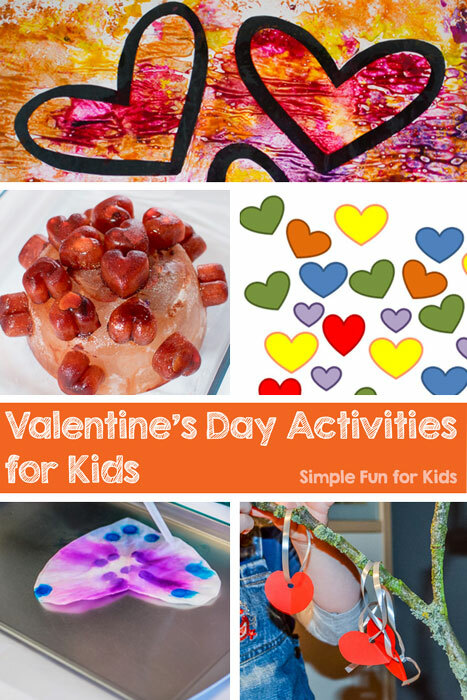 But of course, most of these activities aren’t restricted to Valentine’s Day! 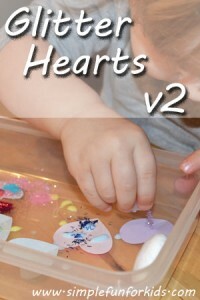 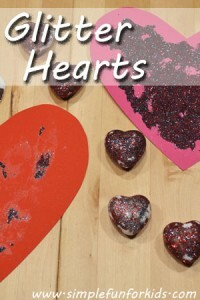 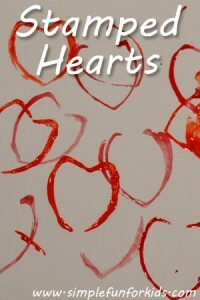 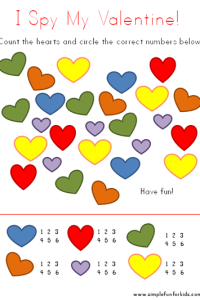 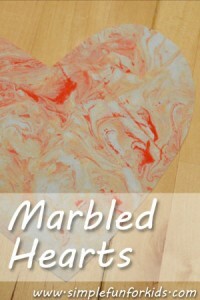 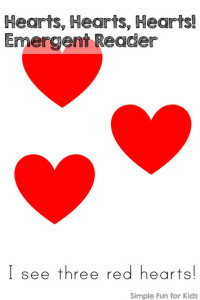 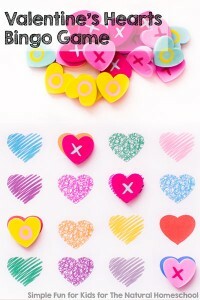 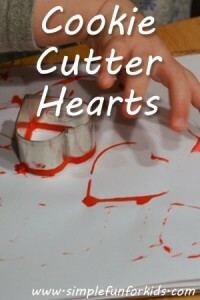 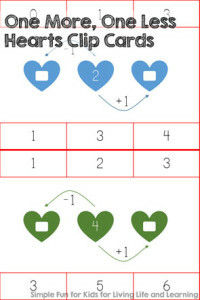 Hearts are always fun, whether you create them, play with them, or use them to learn about other concepts. 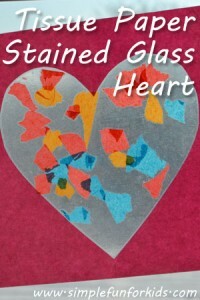 My favorite Valentine’s Day activity so far was our Stained Glass Hearts Suncatcher! 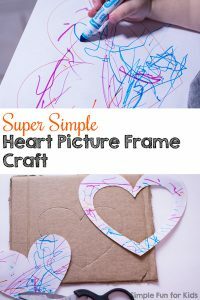 It took a bit more effort than most crafts and activities I share here, but it was totally worth it. 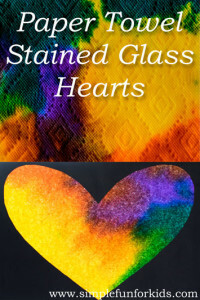 One year later, the suncatcher is still in our window, as gorgeous as ever. 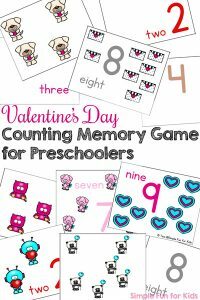 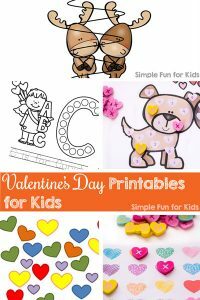 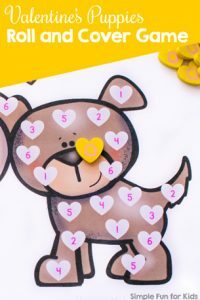 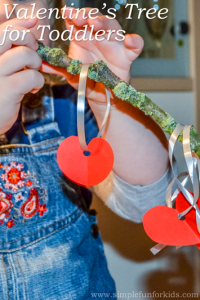 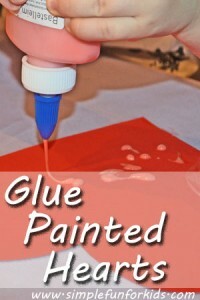 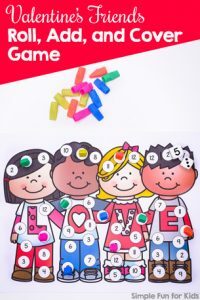 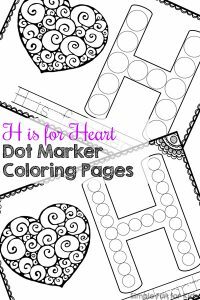 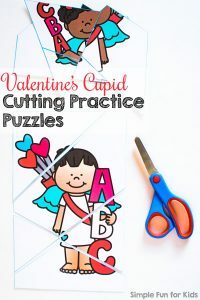 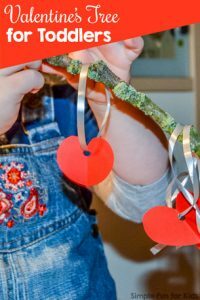 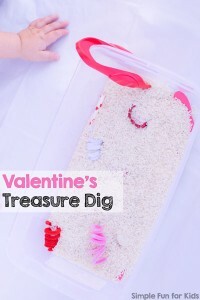 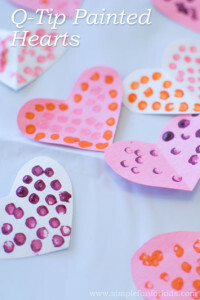 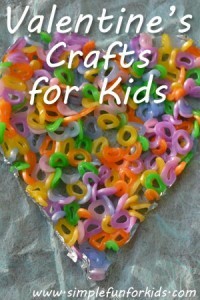 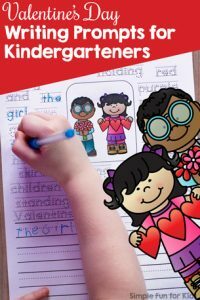 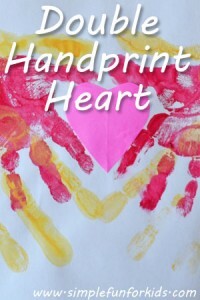 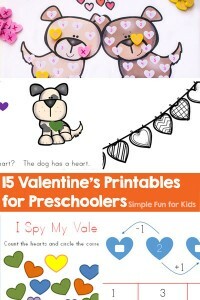 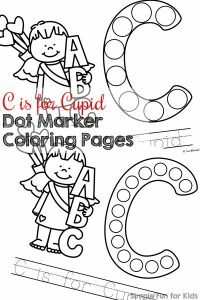 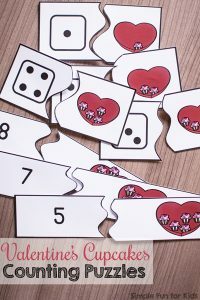 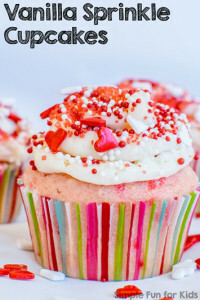 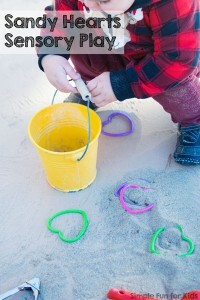 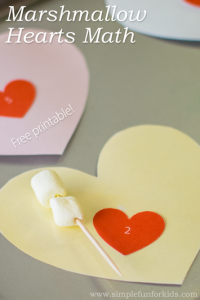 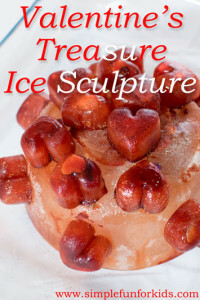 Which are your favorite Valentine’s Day activities for kids? 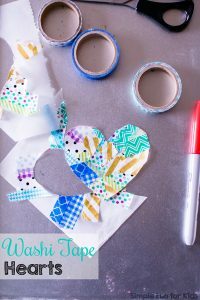 Leave a comment below, so I can try out your ideas, too!